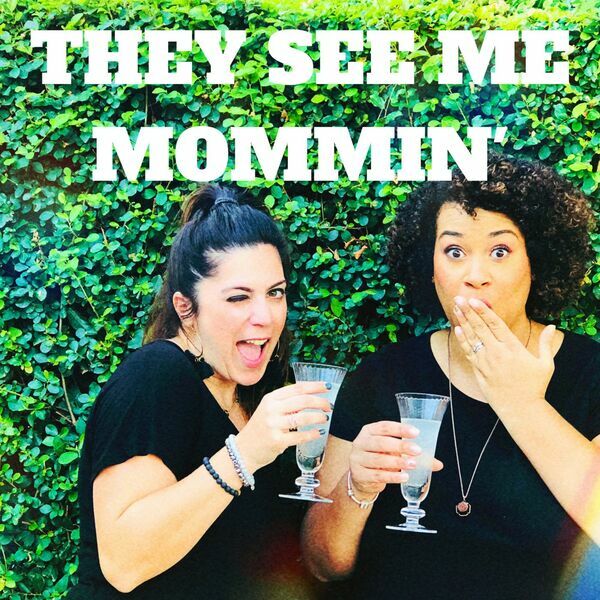 They See Me Mommin' Podcast - S2 Ep 6: Parenting Dedication - an interview with Heather Bailey, entrepreneur and trash truck aficionado! S2 Ep 6: Parenting Dedication - an interview with Heather Bailey, entrepreneur and trash truck aficionado! This is an episode NOT to miss. We interview Heather Bailey, owner of Purify Sauna Lounge. Purify is Orange County's premium infrared sauna and cryotherapy location. Heather also happens to have an unusual hobby with her children. Trash Trucking. She talks candidly and hilariously about how she has nurtured her son's love for trash trucks. You'll be amazed by her dedication.